What’s the first thing students encounter when they come to your event? The music that you’re playing. The problem – finding good music that’s not explicit. 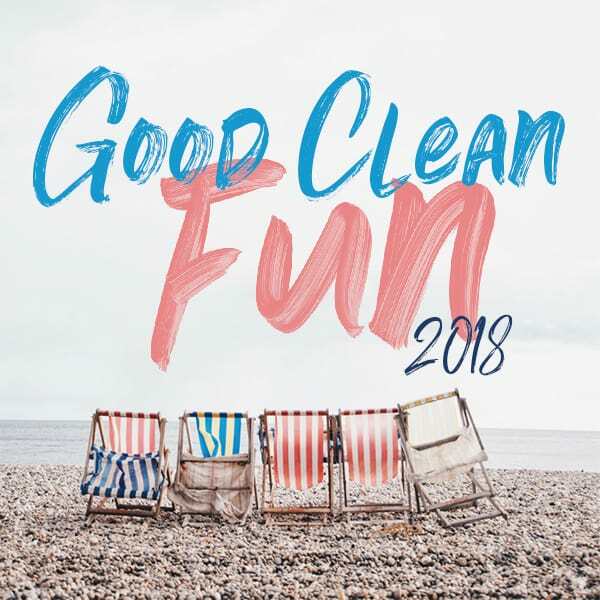 So here’s a Good Clean Fun Spotify playlist. Full of upbeat, fun songs that are clean and that appeal to an ethnically diverse college student audience. It’s a mix of Christian rap, dance, popular music, indie rock, and a handful of songs in Spanish. I double checked lyrics for all of them (even the Spanish songs!) and there’s no sexual stuff, cussing (there are some songs labeled explicit, but I assure you they are clean; sometimes whole albums are labeled explicit while individual songs are fine), no taking the Lord’s name in vain (i.e. – “oh my g__d”; I’m looking at you Taylor Swift – Shake it Off), etc. We use this playlist at our Cru (Fort Worth) Winter Conference, Cookouts, and Weekly Meetings. Play them in order, just hit shuffle, or drag songs over to new playlists you are making. Within Spotify, click “Follow” to add it to your sidebar of playlists. Would love to hear if you have upbeat, clean songs that you like that didn’t make the list! 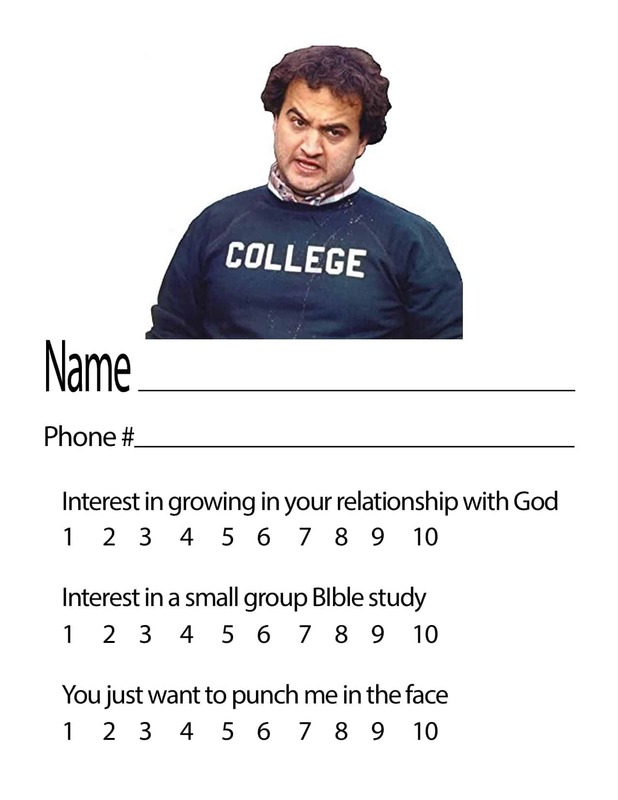 When it comes to the fall in college ministry, as Paul Worcester has said – It’s All About the Contacts! Because of that, a lot of thought and time has gone into crafting a perfect spiritual interest survey: how to throw the net broadly but not so broadly so as to become useless. We aim to survey about 3,000 students in the first two days of school. The problem we run into, with our team of 4 staff and several dozen student leaders= we can’t get to all 3,000 contacts immediately. 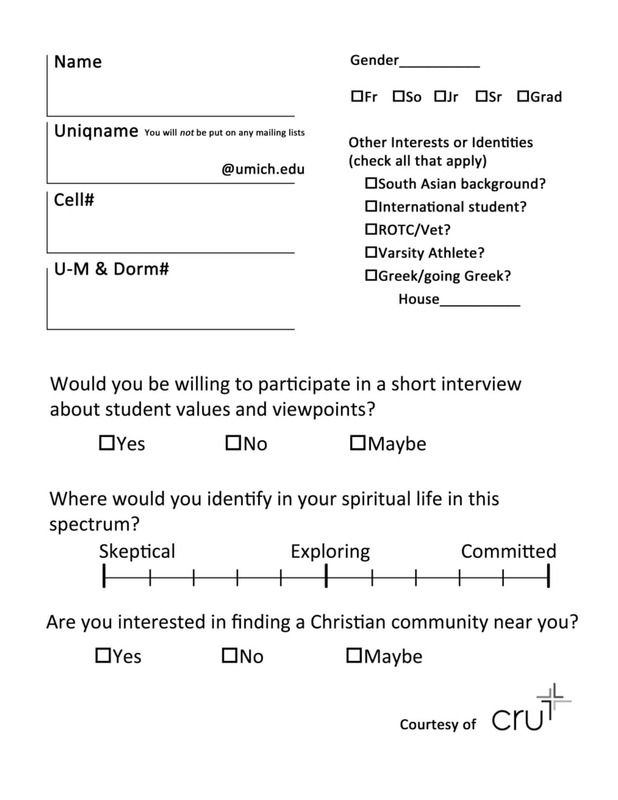 A good survey can go a long way to helping you filter through thousands of contacts and find the students who are most spiritually interested. For our campus – we are aiming to follow up with spiritually interested non-Christians. On a campus in the buckle of the Bible belt, that can be a bit of a challenge. We will text all students who indicated interest (a ‘maybe’ or ‘yes’ on their card). But we want to get face to face with all 3-‘maybes’. Why? 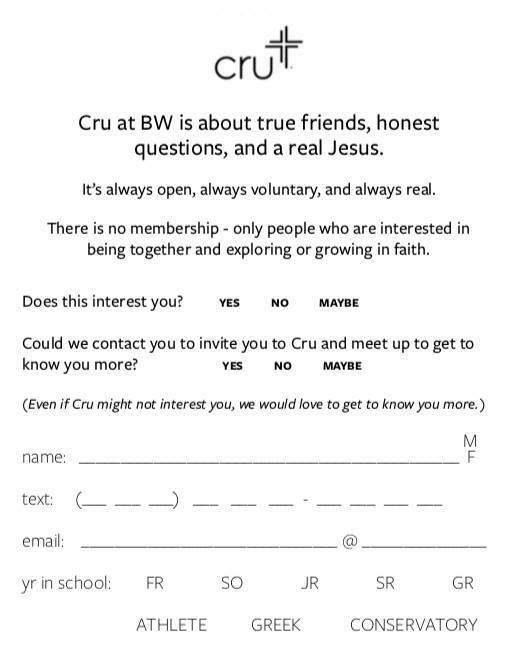 Because those are typically spiritually interested non-Christians. We took off “Maybe” for years. But recently put it back on to try to hit that spiritually-indecisive-but-curious student. A couple years ago we ditched “email” and “dorm address” – both came across creepy. And we never email anyway. We simplified our survey a lot. We wanted to be less “survey-y,” more “we’d like to get to know you,” more positive filtering, less transactional, and tell us less so we went in with fewer preconceived ideas on the first appt. Did you see an increase in the number of follow up appts? About the same, and maybe even a little less. But qualitatively better. The non-believers we met with were more open. It felt less like we were tricking people into an appt. and we could genuinely get to know them. This also meant that we felt more likelihood of connecting again so less pressure to push ahead through the gospel on the first (and only) appt. I think our goal shifted too. In our metro context [city-wide; focused on multiple campuses] we needed to surface not just people to meet with but hungry people to meet with. This has helped. We have found all of that to be true on our campus. audience you are trying to reach. Is it predominantly secular? Bible belt? how many people you want to meet with. Do you want a really tight filter because you don’t have the capacity to follow up that many people (you just want to meet face to face with the “fish ready to jump in the boat”?) Or do you want a really broad filter that will leave the door open for you to contact as many people as possible? Would love to see what surveys your team uses – link to them in the comments! As we head into the most critical weeks in college ministry – the first few weeks of the fall – this is great to read and discuss with your team. We all have a vague awareness that Harvest Time is a critical period in farming. But what exactly does it entail? We can’t harvest when it’s still dewy and moist outside, because wet crops clog the equipment, so our day usually begins around 8 or 8:30 in the morning. We take that time to fuel up the trucks and harvest equipment, making sure everything is in the right place. Once we start each day, we work as long as we can. Most days, that means people are in combines and trucks until as late as midnight. We keep a healthy stock of energy drinks on hand to help keep our team motivated and alert. During harvest, we have come to expect the unexpected. We are running combines with thousands of moving parts. Breakdowns and replacements are expected. And even though we expect them to happen, they can sometimes be a big deal. Harvest is a special time of year for us. It’s our main project where we get to see all the work we did up to that point. We also get our one paycheck, so it’s a really big deal. What parallels do you see to college ministry? Farmers wait until their crops reach a certain stage of dryness to harvest them. This means that moisture content inside the corn kernel or soybean (or any other crop like wheat, canola, or sunflowers) has to be just right – low enough, but not too low. Farmers are watching and waiting for these plants to be dry enough before they harvest them. If soybean plants get too dry, there can be big problems. The bean pods can open and the soybeans will fall out onto the ground. Have you ever tried to pick popcorn kernels out of your carpet? That’s what it’s like when soybeans fall onto the ground… except the soybeans are well-camouflaged against the dirt. Which means that they are lost. If the pods do stay closed, the beans can get so dry that they shatter into tiny pieces when they are harvested. Those pieces are lost, as well. Farmers have a very small window when they can harvest their crops. When the plants say they are ready and the weather is cooperating, it’s time to go, no matter what else is going on. Again- What similarities do you see to the first weeks of the fall in college ministry? Every year countless new students flood onto college campuses. 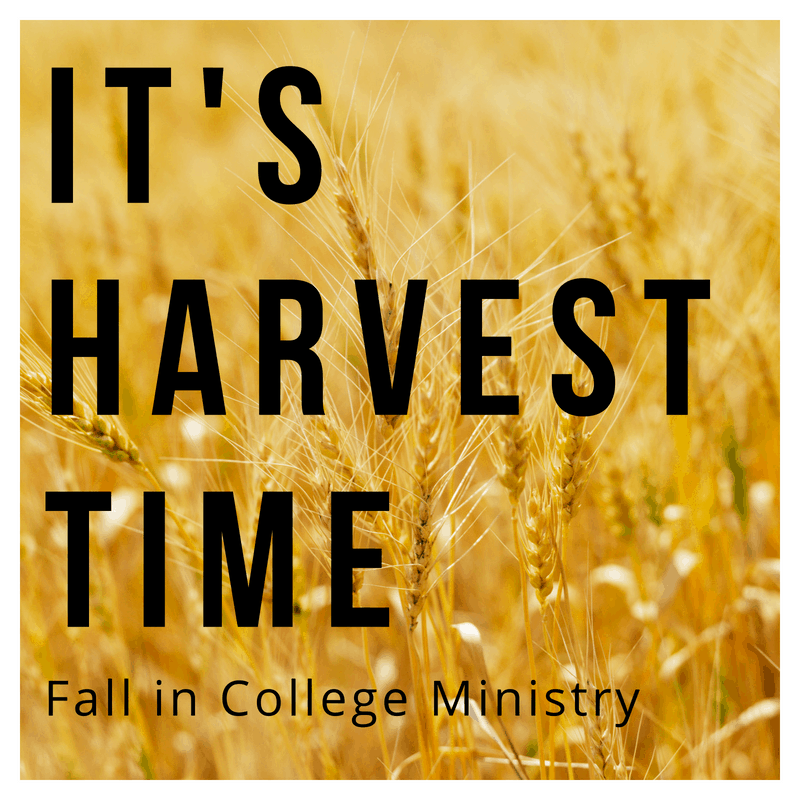 Proverbs 10:5 says,“A wise youth harvests in the summer, but one who sleeps during the harvest is a disgrace.” College ministry has very clear seasons; the beginning of each semester is harvest time. It’s not time to work on your support raising. 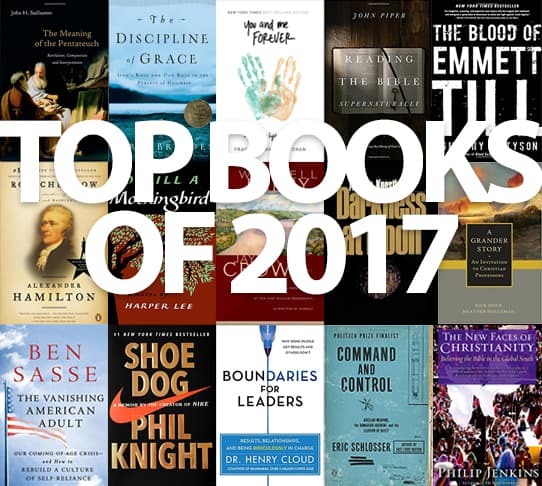 It’s not time to catch up on your reading. Eternity is hanging in the balance. It’s not time to find a balance in your schedule. There’s a field of new students waiting to be harvested. Will you harvest them? Or will you sleep through it? Our mantra has been “Win/Build/Send”. The reason I have remained on campus for 20 years is because I want to send laborers to the harvest. Our campus is solidly in the Bible Belt. It’s easy to find kids who grew up in solid churches. We can have a good size movement ministry by “Gather/Build/Keep”. But that is not why I am on the college campus. I am on campus to send laborers. Students who are pursued and brought to Christ with much persistence, will turn into laborers who pursue with much persistence. Students who get involved because they were looking just to “plug in” somewhere will find it difficult to be persistent pursuers. In other words, many of the most effective Christ-centered laborers start out as really lost freshmen. the movement is made up of students who were led to Christ in college. 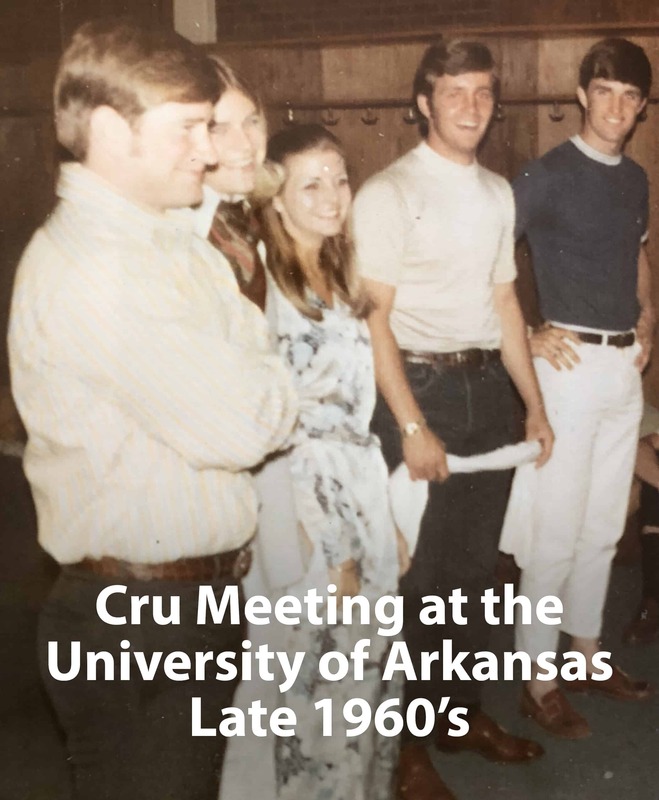 This year marks the 50th anniversary of Cru on my campus – the University of Arkansas. In those five decades God has worked in some incredible ways. There have been seasons of true revival and thousands of laborers have been sent out. 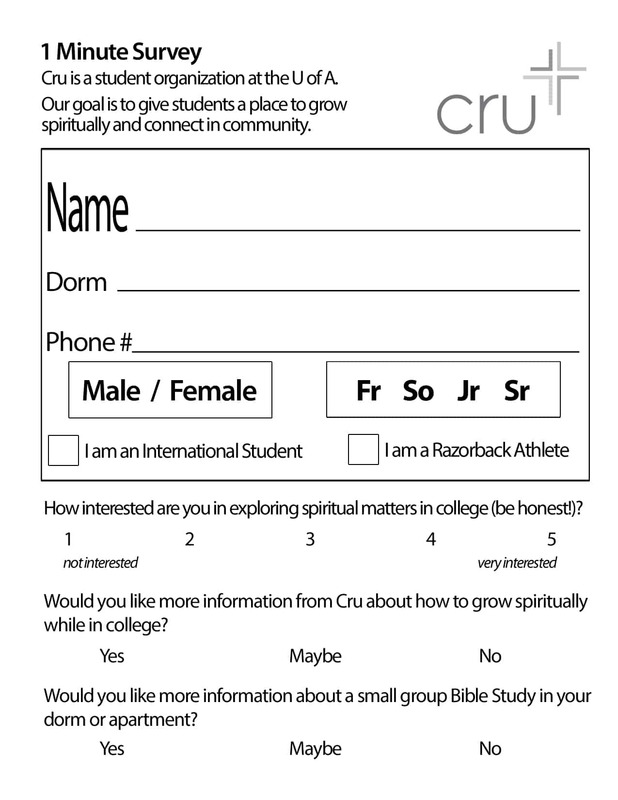 No exaggeration – hundreds of churches have been planted as a result of Arkansas Cru alumni. How did those revivals happen? In the late 60’s and early 70’s when Cru began at the U of A, revival swept the campus. In 1968, 2 Cru staff, Don and Sally Meredith, launched the ministry. Sally recounts: “It was in the turbulent sixties and the days of ‘God is dead’ philosophy. He proved soooooo alive.” That year they saw 4 students get involved and go with them on a summer mission with Cru. One year later, they brought 200 students with them to the summer mission – the vast majority of those 200 had just trusted Christ. In the early 80’s, revival swept the Arkansas campus again. This time through University Baptist Church (and what was to become StuMo). 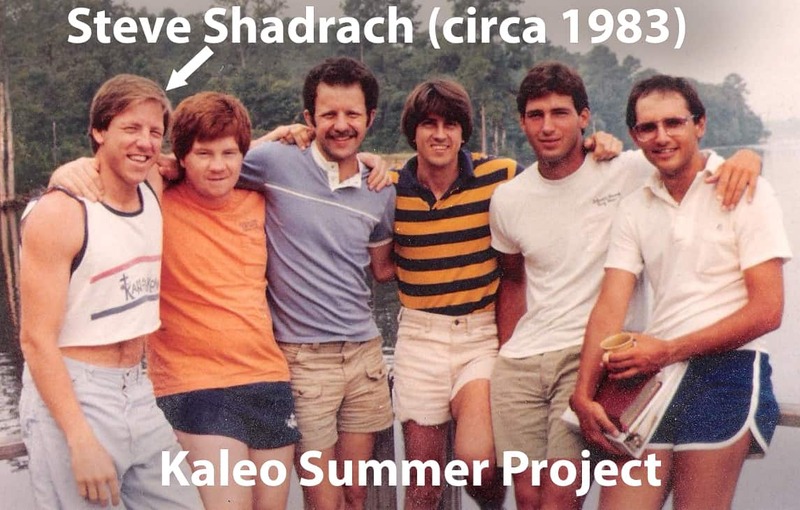 I encourage you to read Steve Shadrach’s recounting of that incredible movement of the Spirit. The common thread? 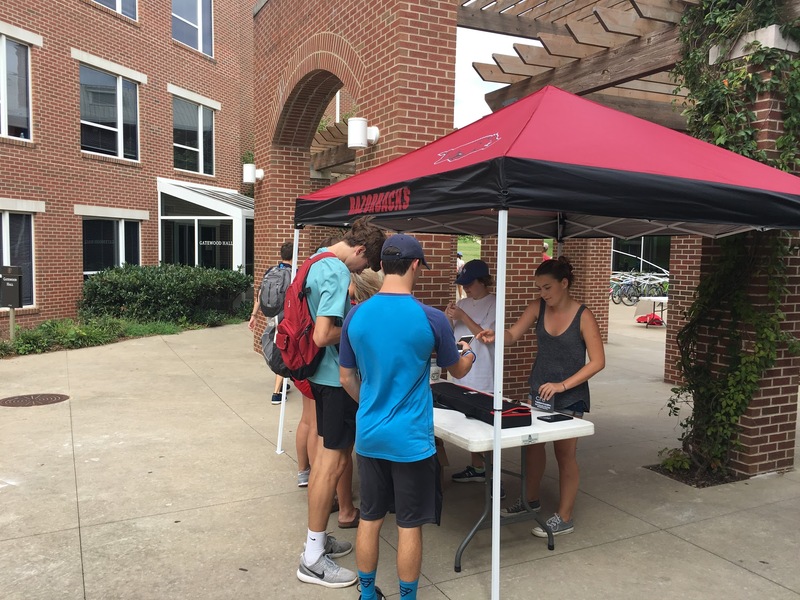 They aggressively shared the gospel on campus and the movement was almost completely made up of new converts. Do you want revival like that on your campus? I believe it begins with aggressively pursuing the lost. So do we not want already-strong Christians involved? Of course we want them involved. But we quickly want to engage them in the mission to show them that they are not involved in a Christian social club but a missional force that is engaged in the great adventure of proclaiming Christ to the nations. What you win them with is what they will win others with. If you’re preaching (by words OR by deeds) “come get involved with us – you will really get poured into and have sweet praise and worship” then you will attract spiritual leeches. If you’re preaching (by words and deeds) “let’s boldly proclaim the gospel to lost students” then you are going to be a movement of world changers. The primary way you preach “come help change the world” is to make your primary activity seeking the lost. Now, I’ve found that even the best of already-solid Christians usually require patient, persistent vision to catch the vision of seeking and saving the lost. It’s worth sticking with them and casting vision to them and continuing to push them to be a bold pursuer. I was one of those “already-solid” incoming freshmen. And I eventually turned into a laborer with a heart for the lost. 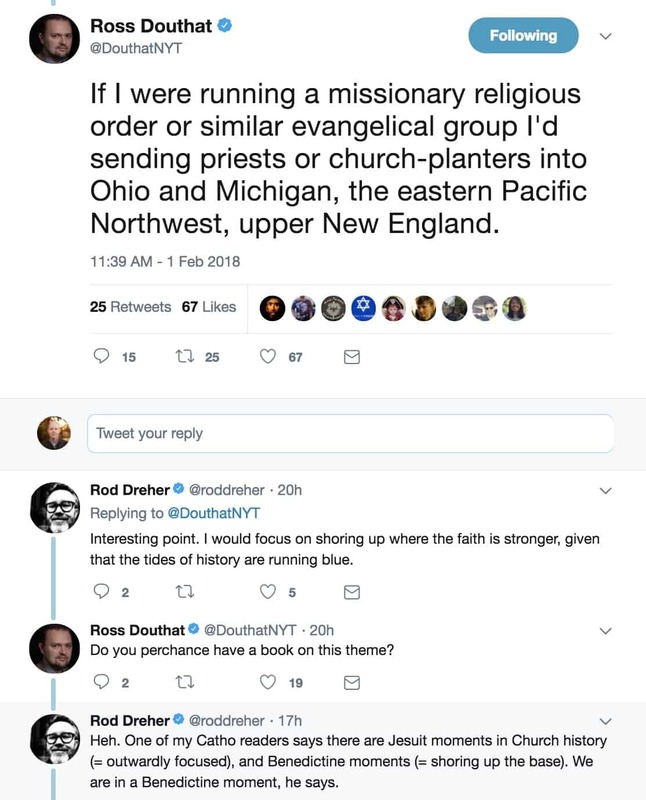 But I spent many years in college actively trying to avoid sharing my faith! I mostly wanted to gather believers into my Bible study. We have seen well over 250 students come through our country [on STINT and Summer Missions] but after all these resources, I could hardly get anyone to stay and work longterm. We would get students from these highly successful ministries that can’t cope with ministry…where you have to share your faith all the time. Here in Europe it is purely a WIN-BUILD-SEND ministry. 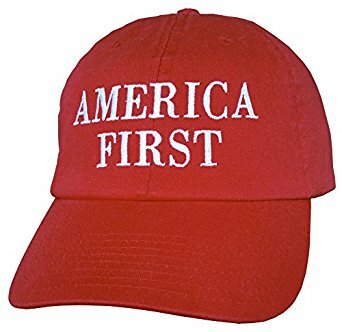 In America they were successful because you could find-build-send. For example, we have had multiple students come here and tell me they want to run my weekly meeting. Others who say I want to have a worship ministry. Some say, “my goal is pour my life into 5 men who can multiply themselves”. Our city has 100,000 students and maybe 20 known Christ followers!! Not going to happen. Effective Sending starts with Winning. The most effective Christ-centered laborers will likely start out as really lost freshmen. So the question is: How would our staff and student leaders spend our time if we really believed that Sending starts with Winning? If you’ve ever tried to make a playlist for a College Ministry meeting, you’ve found that it’s not easy to find fun songs that are clean and that appeal to an ethnically (and spiritually) diverse college student audience. Notice any pattern in the Top 50 songs? 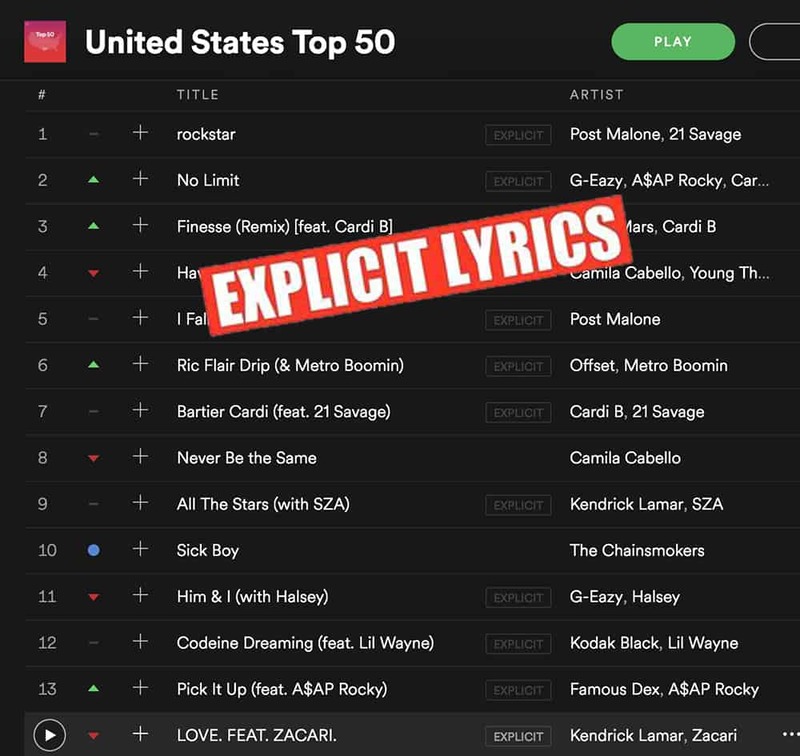 According to Newsweek’s article How Songs with Explicit Lyrics Came to Dominate the Charts, more than 2/3 of the Top 100 songs in 2017 featured explicit lyrics (interestingly, Spotify is to blame – previously songs were made for radio broadcast and had to be somewhat appropriate). Even among the “non-explicit” songs, it is reported that 92% of the Top 100 songs were sexual in nature. As I’ve said before: while cool, upbeat music may be #27 on the list of important things about a Christian meeting, it’s important nonetheless. What’s the first thing students encounter when they come to your meeting? The music that you’re playing before the meeting. So here’s a playlist I call Good Clean Fun. Full of upbeat, fun songs that are clean and that appeal to an ethnically diverse college student audience – it’s a mix of Christian rap, dance, popular music, indie rock, and a handful of songs in Spanish. I looked up lyrics for all of them (even the Spanish songs!) and there’s no sexual stuff, cussing, no taking the Lord’s name in vain (i.e. – “oh my g__d”; I’m looking at you Taylor Swift – Shake it Off), etc. An annual tradition on my blog – My Top 100 Songs of the Year. If you follow indie music at all, you’ll find that most “Top Songs of The Year” are trying really hard to be cool and prove their hipster-ness. My Top Songs list is Indie Music for the Masses – Indie Music that’s actually enjoyable to listen to. 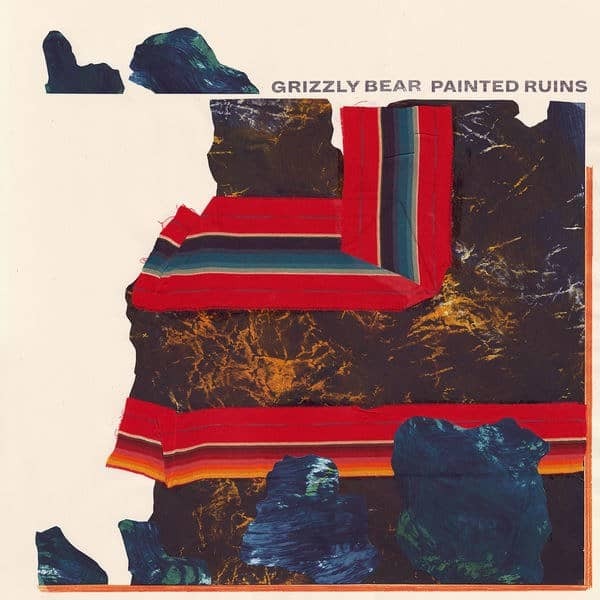 Grizzly Bear – Painted Ruins (click to play on Spotify) – beautiful, complex music. So many good songs on this album. Mandy and I had the opportunity to see them in concert this fall which was amazing. 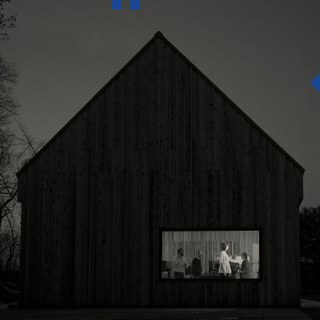 The National – Sleep Well Beast – another great album from probably my favorite band of all time. Brooding and quiet, but moving. The lead singer co-wrote many of the songs with his wife which adds vulnerability as they wrestle with their marriage. 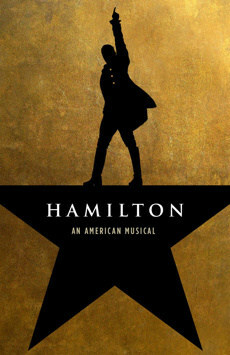 Hamilton – Original Broadway Cast Recording (OK, I know this didn’t come out in 2017, but my family fell in love with this 2 and a 1/2 hour “album” in 2017). Pretty much all we listened to all fall, culminating with a trip to Chicago to see the play this past December! This play is brilliant songwriting. Would love to hear – What were your favorite songs from 2017? ?